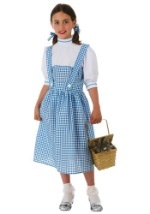 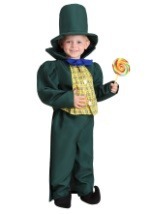 We offer a line of Wonderful Wizard of Oz costumes that will really make you feel like you've paid a visit to the land of Oz! 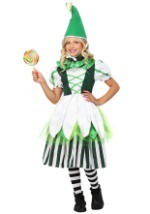 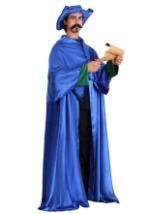 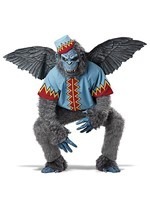 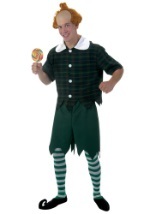 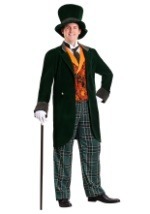 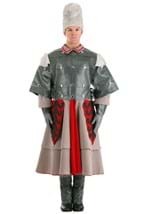 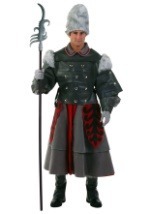 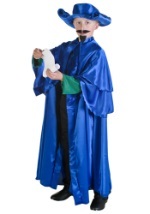 In addition to offering costumes for the main characters we also have unique offerings such as the munchkin coroner, munchkin ballerinas, Emerald City guards and more! 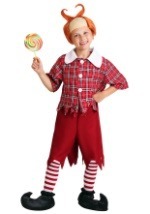 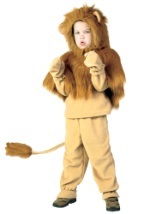 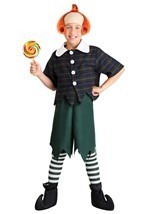 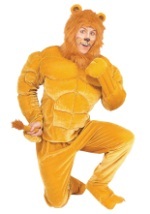 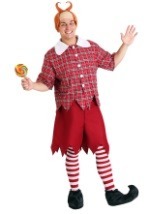 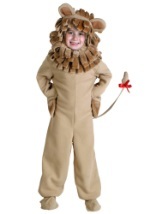 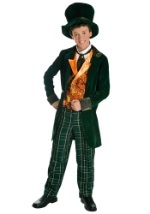 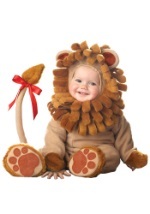 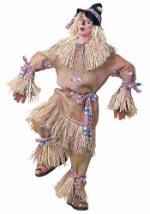 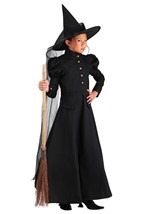 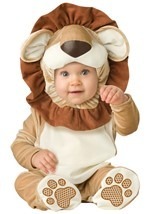 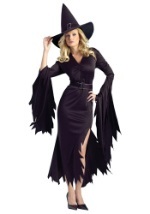 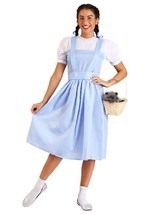 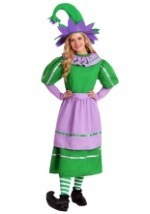 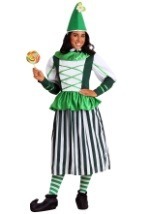 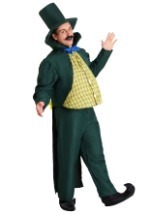 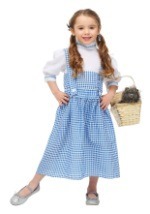 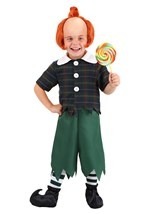 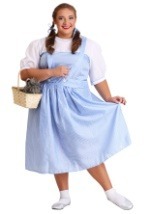 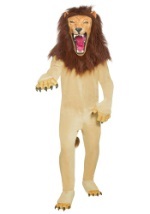 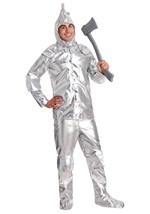 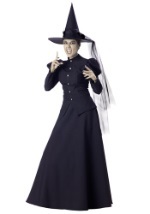 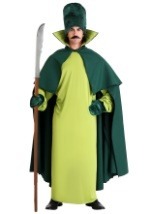 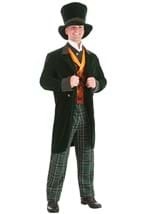 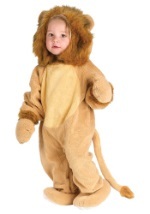 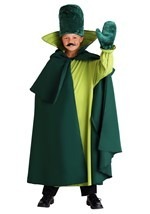 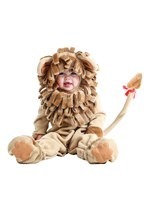 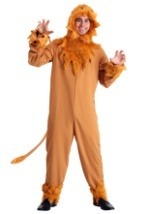 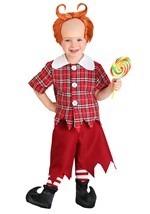 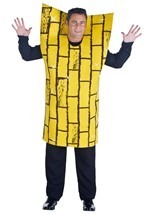 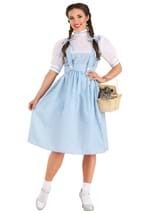 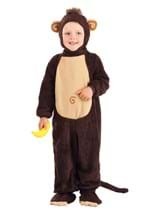 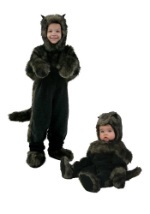 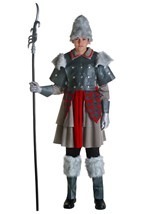 Whether you want to have the most complete group costume for your next Halloween party, or you are in charge of costuming for a Wizard of Oz play we carry the characters and sizes you need to make your next event a success!